A completed render doesn't hog the memory on your computer anymore. 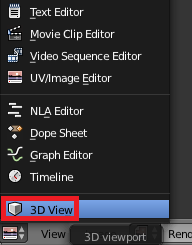 To get back to the 3D View from the Image Editor window, either press Esc, F11, or just change the view. 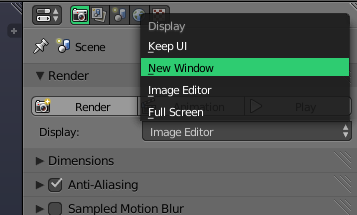 Pressing Esc should do this by default and in addition to WChargin's answer, another way about this is to go to the Render context in the Properties panel and under Render, change Display to New Window. 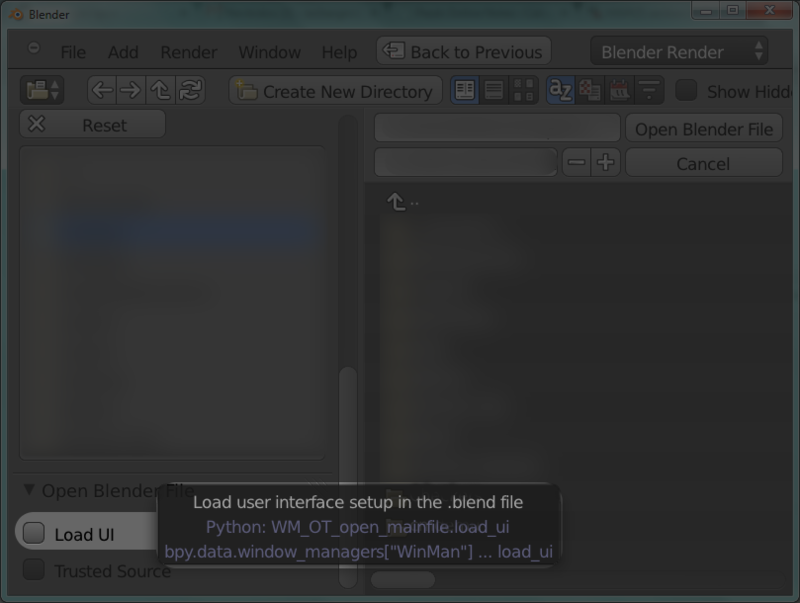 This will have your renders appear in a separate window, one that you can close without exiting Blender or switching views. I assume you're asking about returning to the model view after seeing a render. Usually, pressing Esc will do the trick. If this doesn't work, try F11, or Window > Show/Hide Render View. Open the default file (Ctrl+N for a new file). (How) can we reset the 3D View? Can the 'top' view be rotated by 180° around the Z-axis by default? Can I start panning after orbiting without re-pressing the middle mouse button? How do I set up correctly a camera? How to get back to scene view after opening python console?